Instagram announced its new long-form video app on Wednesday, which is a new way for influencers, celebrities, and anyone with an Instagram account to publish videos for their followers. Instagram has been always encouraging the creators who help to inspire, educate and entertain people. It launched a new feature known as IGTV in an event at San Francisco this Wednesday. 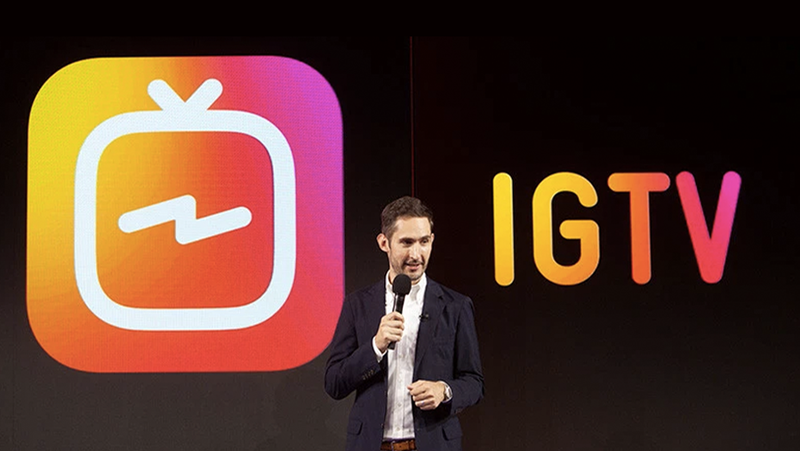 IGTV is a new long-form video app allowing users to upload videos up to one hour in length. And for the user's convenience, it will be vertical and full screen in nature. IGTV is directly accessible through your mobile phone - You just have to open the app and there will be a button to access it. You don’t have to search for anything. It will appear automatically for the creators you follow. The video limit is extended up to 1 hour - Unlike the last Instagram’s policy where the video limit was of 1 minute, here you can upload videos up to 1 hour. Which is quite a cool feature isn’t it? The user interface is full screen and vertical - In order to watch videos on IGTV, you don’t need to tilt your phone. It’s actually how you use your phone full screen and vertical, that simple! Interact with IGTV - It offers you the benefit of sharing your favourite content. You can like, comment and share the videos with your friends in ‘Direct’. 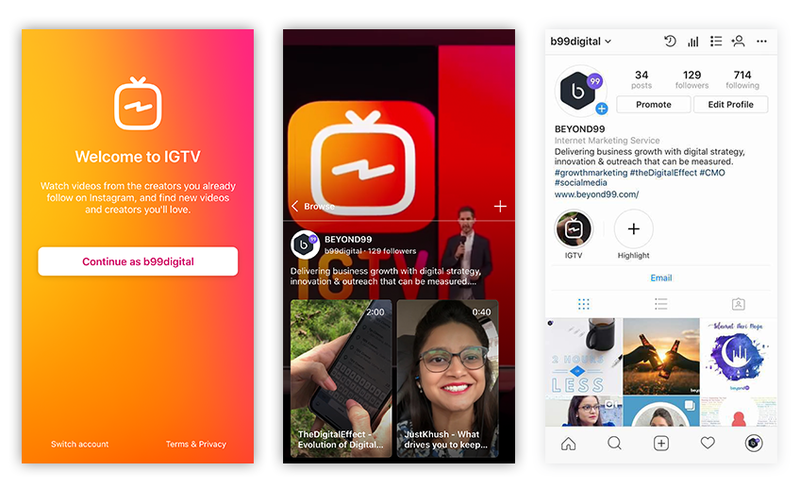 IGTV Channels - Just like television, IGTV also have channels. But here, a channel is a creator’s profile. You can simply upload your own videos in the app or web and create an IGTV channel on your profile. Woah! Instagram has evolved pretty much over time and became a leading social media network. With this new feature on board, we bet that it can rule the small screens as well since we see it as a perfect blend of YouTube, Snapchat, and other platforms, made available in iOS and Android.